Courtesy of David Teel, Realtor, Whitney Fischer. BREATHTAKING PANORAMIC VIEWS of income producing acreage. 249.54+- acres of ag exempt pasture land. 165+- managed coastal pasture(not native grasses)plus 67+- improved coastal-Titfton grass hay meadows per FSA regularly sprayed & fertilized.Steel metal building 40x100x20(3 sided with pitched galvanized roof),Quonset building, 40’portable storage container building,2 cattle guards,2 old corrugated farm buildings,pipe corral pen,9 ponds, electric meter, & 5A0;strand barb wired fences.Gravel driveway 1790+- ft from FM 308.1+- mile of paved road frontage on FM 308 & 2100+-sq ft gravel road frontage on HCR 3417.No mobiles or subdivisions.Pasture land currently leased.Buyer to verify acreage,utilities & road frontage. 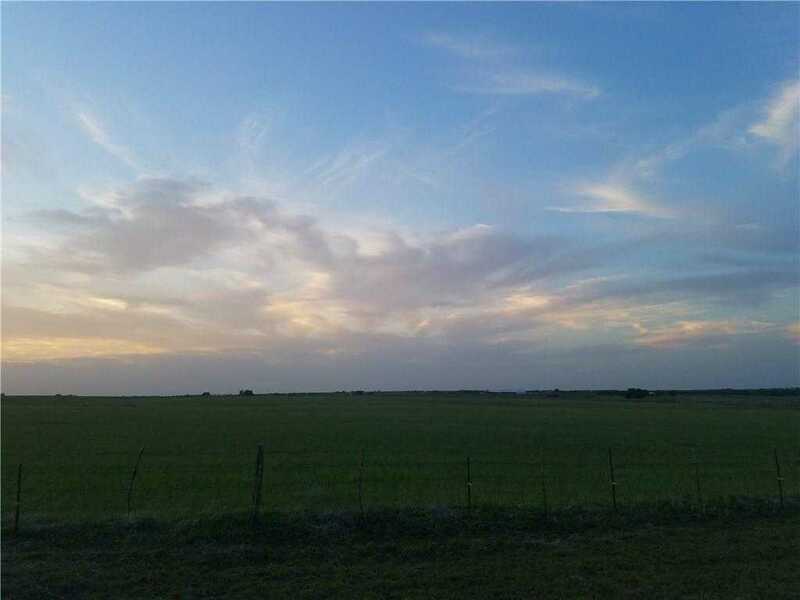 Please, send me more information on this property: MLS# 13818751 – $898,344 – 4647 Fm 308, Mertens, TX 76666. I would like to schedule a private showing for this property: MLS# 13818751 – $898,344 – 4647 Fm 308, Mertens, TX 76666.